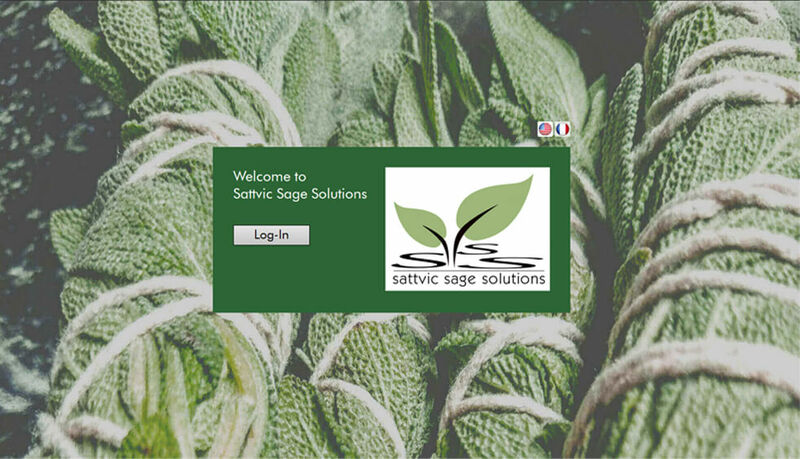 This “Sattvic Sage Solutions“ is a SaaS system which will serve as an attractive medium for clinics to manage their clients and their details. Customers will be able to login and can manage their accounts, branches and staff details with their roles over SaaS. Clinics can also manage their CRM over SaaS. They can add their clients with details and can do their client assessment on basis of the answers provided by clients over questionnaires. They can then define suitable treatments by selecting respective fields in the prescription form and can then generate treatment summary report. Clients will be able to request appointments manually (offline) and they can get confirmation for their appointments by clinics. Customers can manage the inventory and pricing over SaaS. They can upload & manage their saved documents and can export them when required. They will be able to receive email notifications / reminders for appointments & items in stock over SaaS. Satvicsage chooses LogicSpice for its extensive experience in the world of web, development, thereby provides a better user experience. The motto of the proposed website solution is Customers will be able to login and can manage their accounts, branches and staff details with their roles over SaaS. Clinics can also manage their CRM over SaaS. They can add their clients with details and can do their client assessment on basis of the answers provided by clients over questionnaires. They can then define suitable treatments by selecting respective fields in the prescription form and can then generate treatment summary report. Clients will be able to request appointments manually (offline) and they can get confirmation for their appointments by clinics.